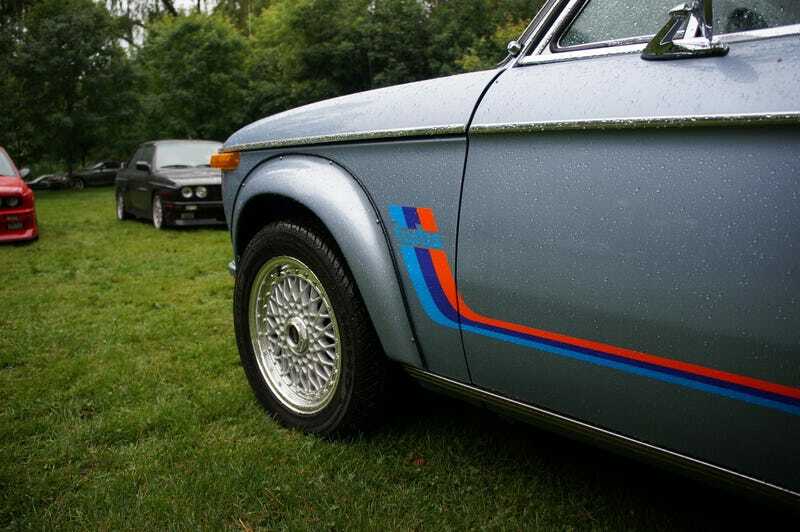 Tedfest: Classic BMWs and, Uh, Rain. Last year’s event had perfect weather for a car show; the skies were clear, the sun bright and beautiful cars were out in strong numbers. This year, not so much. I decided to attend anyway as I knew several people were coming from quite a distance away and would attend rain or shine, and I’m happy I did.